Disclaimer: This post is aims at retro-gaming preservation and code-archeology. All product names, trademarks and registered trademarks are property of their respective owners. compressed static images or animations – this is well-defined self-contained file format that can be easily converted to the PNG/APNG/GIF, the only obstacle is compression which has to be reverse-engineered first. I’ll refer to it as cGRA and cover that format today. not compressed sprites/fonts/graphic objects/ui elements – this format is kind of a mess, it just contains encoded pixel data without any metadata. 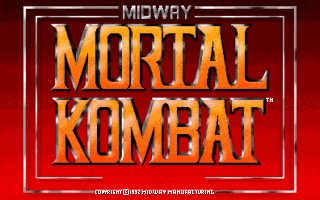 All necessary information has to be scavenged from the Mortal Kombat executable (sprites offsets, width, height, palette). I’ll refer to it as uGRA and cover that format in the part 2 of this blog post (still have to figure out a few things). So, it seems that not only ASUS drivers allows unprivileged reading and writing to physical memory. Just a few months ago I was looking at the drivers that are loaded on my machine, and I found small MSI driver called NTIOLib_X64.sys. 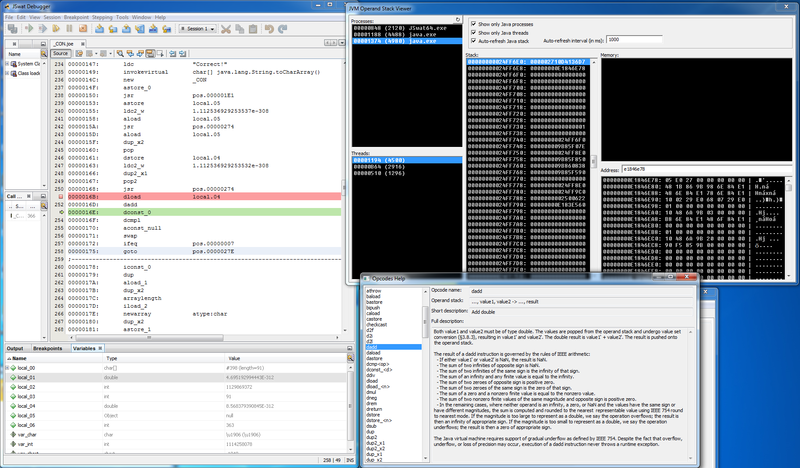 Out of curiosity I’ve looked at it in IDA and it turned out that it has almost the same functionality as the ASMMAP/ASMMAP64 ASUS drivers. I’ve tried to contact MSI through various different channels, but I haven’t really get past their customer support, so I’m not sure if anyone from the development team is aware of this design flaw. After almost 4 months I decided to publish my findings here. All 64bit APIs are now properly setting last Win32 error, thanks goes to Dreg (http://www.fr33project.org/) who implemented this feature. I recommend reading the whole story as his method of dealing with this problem is also great. In this post I’ll describe how I’ve handled it, in the end there will be link to the open source utility that can not only decompress, but also compress valid MM3.CC file.